Mark Twain had his Halley’s Comet. We say Shakespeare died on his birthday. On the last day of Gwen Ifill's life, a full moon drew closer to Earth. Tributes have flooded in since Gwen Ifill's death Monday, from those remembering her contributions to journalism to the impact she had on their own lives. 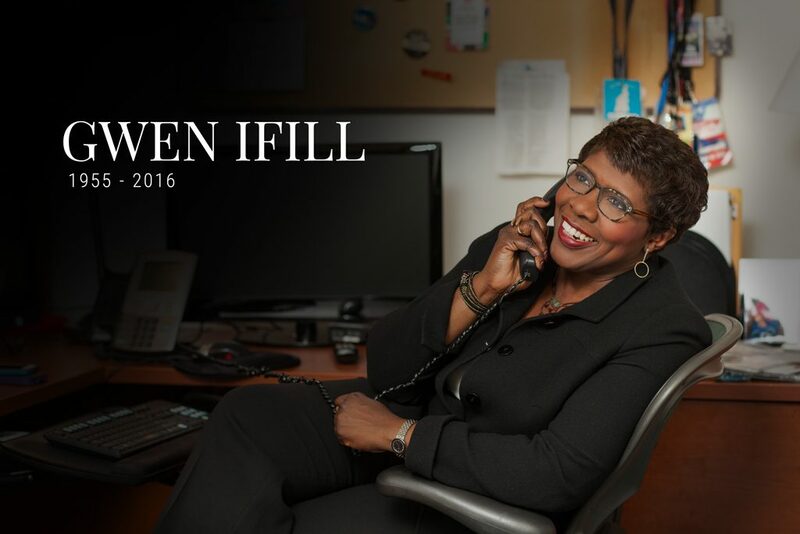 The news of Gwen Ifill’s death has left a void in the world of journalism and politics. Judy Woodruff and Hari Sreenivasan speak with a few of her friends and colleagues about her legacy and what made her so beloved.